This will mark Chase Briscoe’s second start at Richmond Raceway. His lone appearance was in April 2018. Crew chief Richard Boswell will make his first Richmond appearance atop the pit box this weekend. During the 2019 season, Briscoe has one top-five, three top-10’s and an average finish of 9.2. He has three consecutive top-10 finishes going into Texas. The #ChaseThe98 campaign continues this weekend with “Roscoe” the English Shepherd from Pikeville, Tennessee. 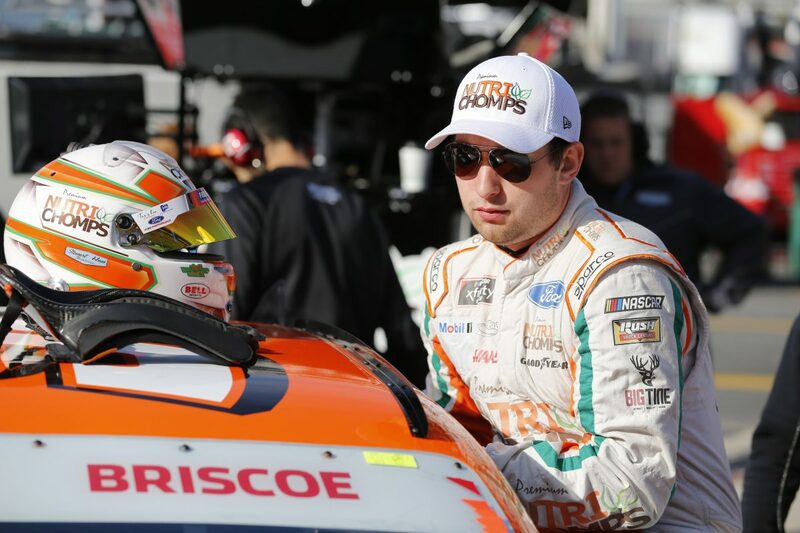 Click here for Briscoe’s stats at Richmond Raceway. Three straight top-five finishes and another chance at $100,000 this weekend. How do you feel heading into Richmond?